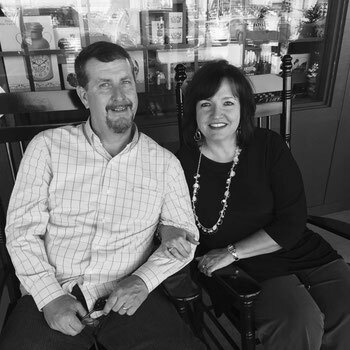 "...Christ in you, the hope of glory..."
Pastors Erik and Michelle West have devoted over 20 years to the call that God has placed on their lives for full time ministry. Pastor Erik and Michelle graduated from Rhema Bible Training Center in June of 1994. Shortly after they returned to Alabama where they have been teaching God's Word and demonstrating the power of His love to people everywhere. 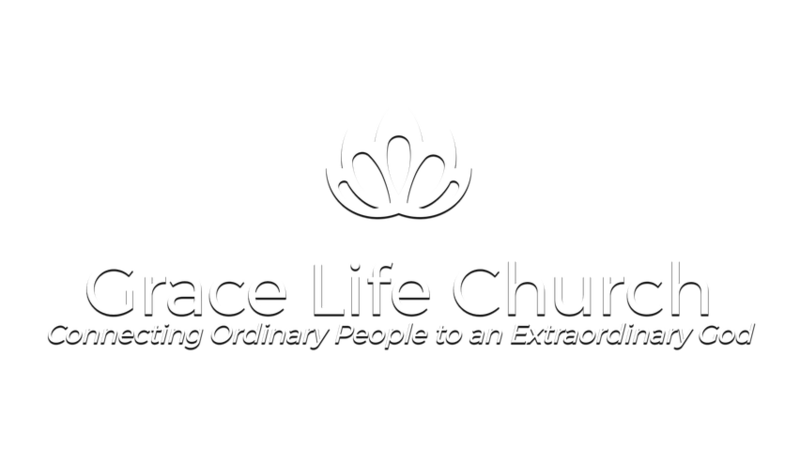 Here at Grace Life, we believe that Jesus is the single and complete sacrifice for all sin, for all time. It was a perfect sacrifice by a perfect person to perfect all imperfect people. Jesus, by that single offering, did everything that needed to be done for everyone that accepts Him as their Lord and personal Savior. We encourage you to come and be part of our services and watch God, through His grace, miraculously and effortlessly change your life forever.